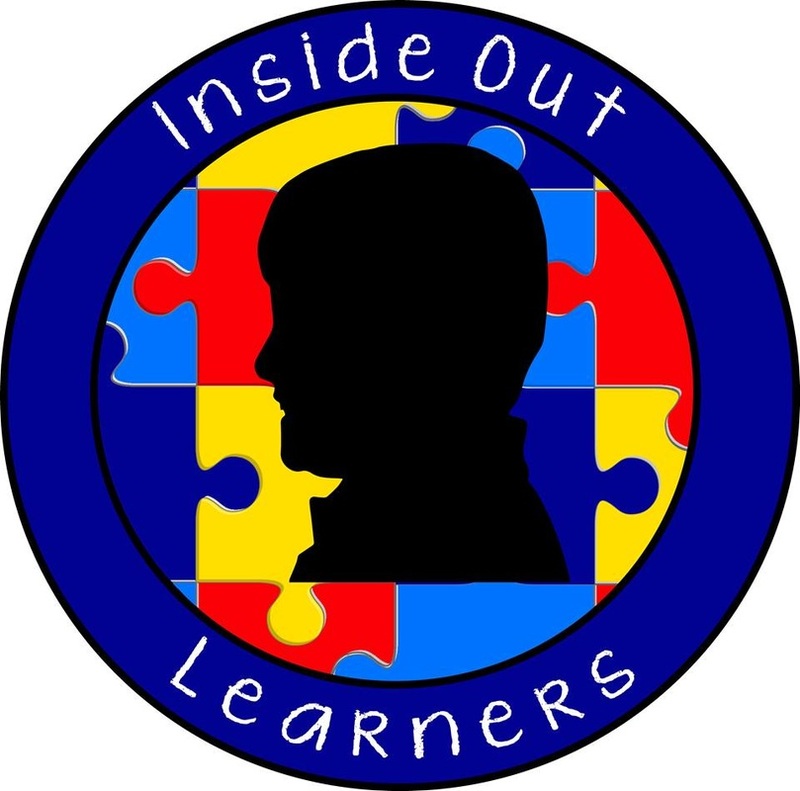 social skills - INSIDE OUT LEARNERS, INC. This program for ages 3 - 30 is designed for meeting the specific needs of each unique learner. We begin with a thorough assessment to determine the needs of the individual. 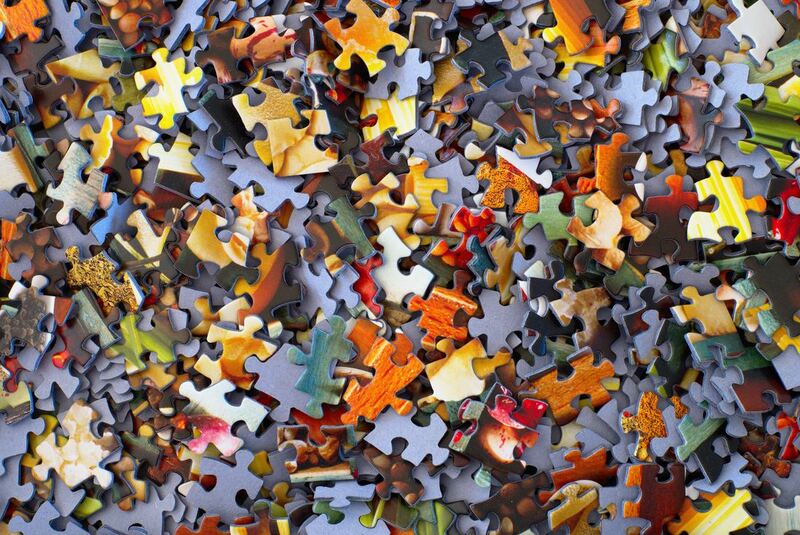 Targeted goals, group dynamics, and learning styles are a few of the many components taken into consideration to begin framing our social world for diverse thinkers! Learn more here. Our most popular event is a TON of fun for ages 6 - 16! Whether it is to see what we are all about or just to squeeze in an extra session, this is a great way to practice general social skills in the company of peers within the learner's age group. Learn more here. This weekly event is designed for role-playing game avids, ages 14 - 24. Meet fellow D&D and Pokemon players to battle medieval monsters and capture Trainers every week. The social competencies... well...they just happen! Learn more here. * PLEASE NOTE: Prior to the first day of attending a session, Inside Out Learners, Inc. must complete a one-time thorough assessment to determine the best programming that meets your child's individual needs. This intake process requires about 1 hour and involves a combination of assessing the child and consulting with the primary caretaker. Please e-mail terrie@insideoutlearners.com or call the office to schedule the assessment.